Slipstream partners with LightForms.CC in Augmented Reality deal. 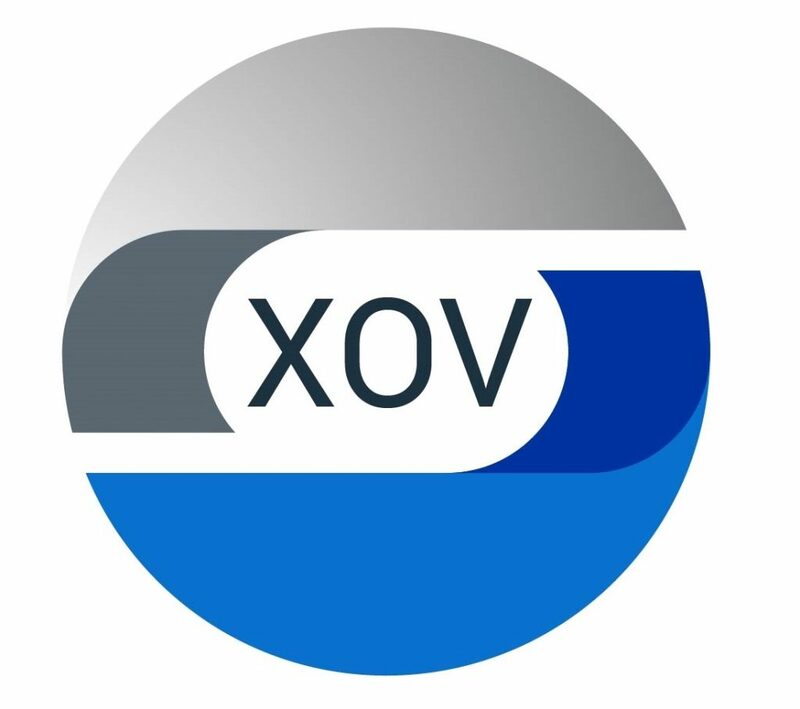 XOV is proud to announce a strategic partnership with LightForms.CC – a US based giant in Augmented Reality (AR) merchandise and development including digital action figure, virtual playsets and vehicles. This will see films, sports and entertainment IP being transposed into AR environments and mobile applications utilizing digital currency payment processes – bringing major Hollywood and sports franchises to the blockchain. 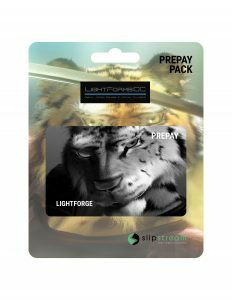 The Slipstream network will be providing crypto-currency payment services to LightForms.CC and its clients in a digital deal worth millions in potential revenues, including the provision of prepaid digital currency cards. There are over 1 billion AR devices capable of receiving content in this growing marketplace. have chosen us to provide mass volume card production for them and their clients. By working with the Slipstream network, our LightForms.CC ecosystem now has a complete solution for providing LightForms.CC collectors as well as creators of LighForms.CC certified crypto-collectible augmented reality toys to engage with each other, as well as our certified LightForms.CC authorized factories which we are bringing online. By combining all of these elements together we are bringing to life an end-to-end product solution that is the first of its kind in history. We are extremely excited about the potential explosion for this new sector in the entertainment and toy industries and beyond.